Crack the case of letter-writing and learn uppercase letters! Uppercase letters signify importance, like the start of a person’s name, the title of a book, or a person’s job. 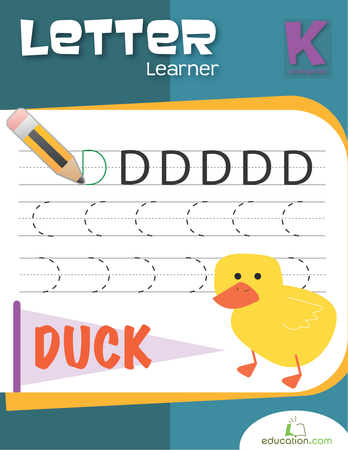 Learn how to write and use uppercase letters with our worksheets, games, and other materials. 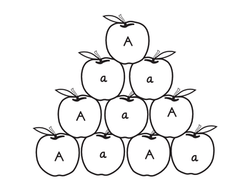 We also have lesson plans and articles for grown-ups teaching uppercase letters, too. Draw and label two objects beginning with the letter D then practise writing D's in the space provided. Draw and label two objects beginning with the letter R then practise writing R's in lowercase and uppercase form. Learn about the letter E in this alphabet worksheet! practise writing the letter E then draw and label two objects beginning with the letter E.
Practise writing the letter C, then draw and label two objects that begin with C.
Kindergarteners will jump at the chance to complete this fun alphabet exercise featuring the letter J.